BMA House is a breath of fresh air. 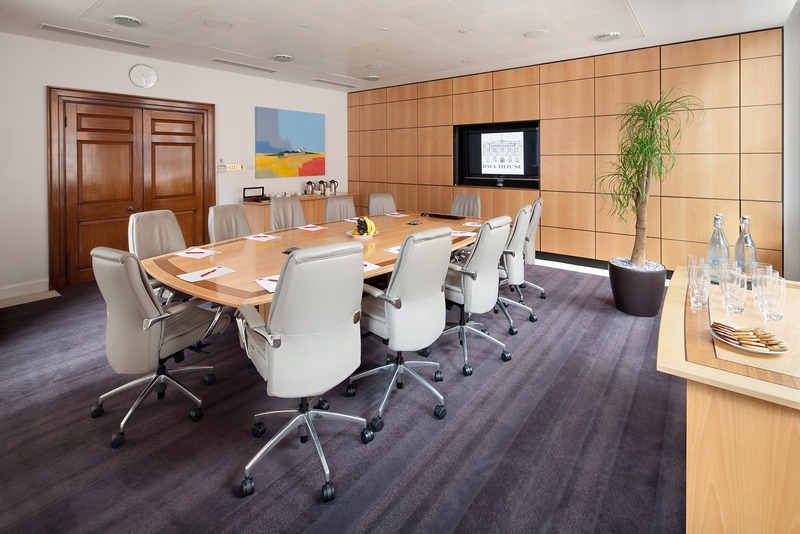 Meeting spaces at BMA House make you feel good. Since 1925, BMA House has been the headquarters of the British Medical Association. A professional association and trade union for doctors in the UK. Fitting then that like like it’s members, BMA House is dedicated to helping you feel better, though in this case, they’re helping you feel good about your events. Finding the right venue for a meeting can be stressful, there can be a lot riding on the event and so everything needs to go to plan. Securing the ideal venue is one way to take something off your mind, especially if that venue offers help and support to ensure your meeting goes smoothly. At BMA House, event planners stay with the same clients from booking the event all the way through to the event itself. No need to worry about details being lost as your enquiry is not passed between teams. Each event planner at BMA House takes on every client with care and consideration. They guide clients through site visits, ensure any AV needs are met, help with organising catering and collating everything into a booking sheet. On the day they’ll be there to greet you, ensure everything is setup correctly and remain on call for the duration of your event. It’s this care and consideration that will help you feel great about your event and lift some of the stress of organising. 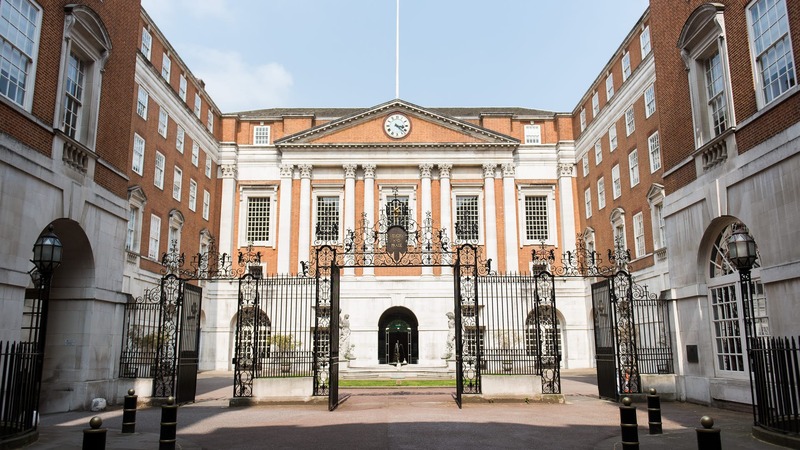 Located in the long, leafy roads of Bloomsbury, BMA House is ideally located in central London with great transport links for those travelling in from both the UK and further afield. 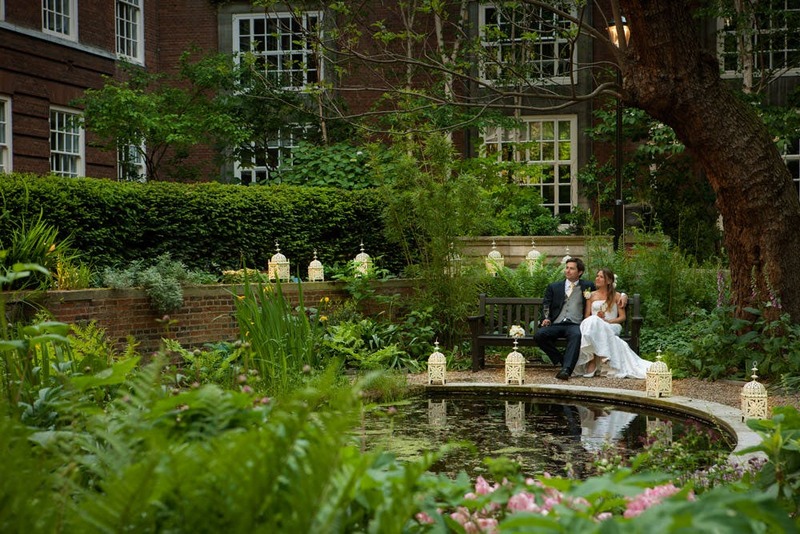 The building itself has been refurbished preserving the elegant architecture that has made BMA House such a popular wedding venue. The traditional design elements and wonderful architecture can be found throughout the venue. The Bevan Suite incorporates the original art deco barrel-vaulted ceiling of the Great Hall of which it was part until an extra floor was created in 1985. This eye-catching feature frames the presentation space giving a unique character to the room. After a long meeting, there’s nothing better than breaking for a good meal. Your brain needs to refuel and it’s an opportunity to reflect on things learned. To help ensure you’re firing on all cylinders and feeling great, the chefs have created a menu full of mindful nutritious recipes designed to help sustain concentration and nourish your delegates. They’re experts in vegan dishes for any event or individual that requires them. The team is led by the award-winning nutritionist Amanda Ursell who is dedicated to serving delicious, healthy and responsibly sourced food in support of the venues focus on sustainability. BMA’s focus on operating sustainably recently won them a gold award in Green Tourism for their work making their Grade II listed building as sustainable as possible. 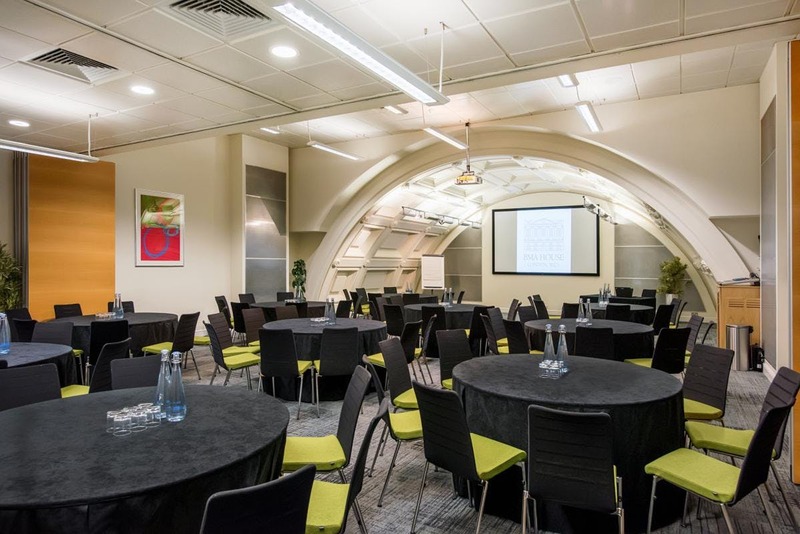 In particular, BMA House has focused on how it operates its meeting and conferences spaces ensuring they are as efficient as possible using modern innovations. Their hard work to be sustainable has earned BMA house a shortlisting for Greenest Venue at the Hire Space Awards. 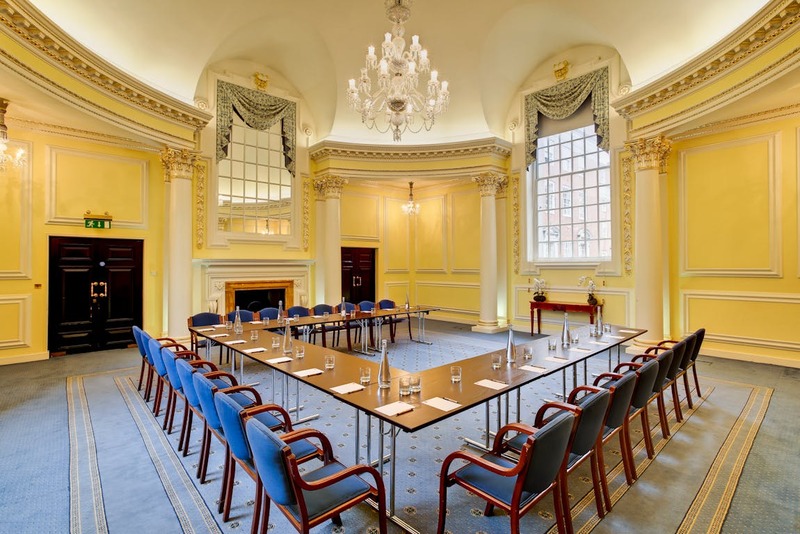 BMA House is a feel-good venue, perfect for your meeting or conference. Sample their delicious wellbeing menu, feel invigorated by the clean architecture of their modern meeting spaces and enjoy the peace of mind that comes from knowing their event organisers are supporting you every step of the way.